Brand New Construction. Enjoy living in this spacious design just right for all of your activities. Cook in your new kitchen outfitted with stainless steel appliances. The kitchen is open to the dining room and back yard. The very large great room is sure to have room for everything and a powder room is also downstairs for your guests. Upstairs we have the Master Suite a private getaway for you to enjoy. The bathroom features dual sinks, a tub/shower, separate water closet and a walk in closet! two bedrooms and a bathroom are also upstairs, along with a laundry room and bonus room! Make this home yours today. 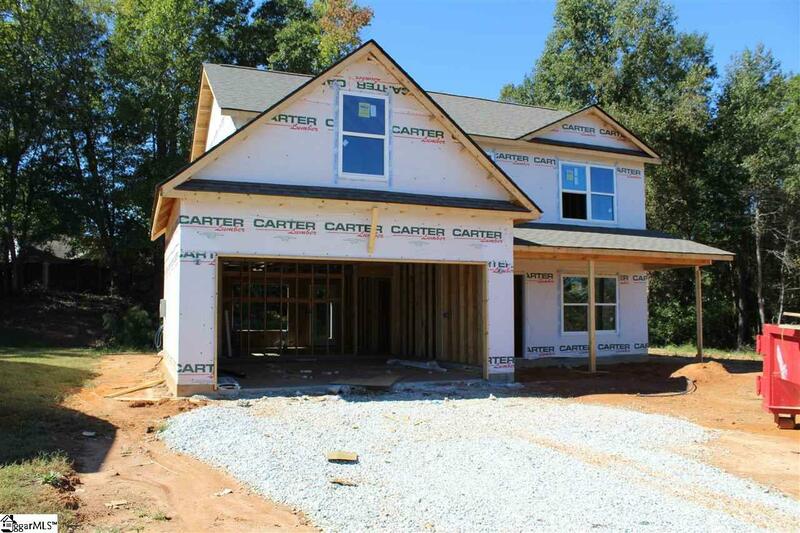 Home can be ready in 60 days or less, some custom selections may be available.. UP TO $4,000 in Builder Incentives!